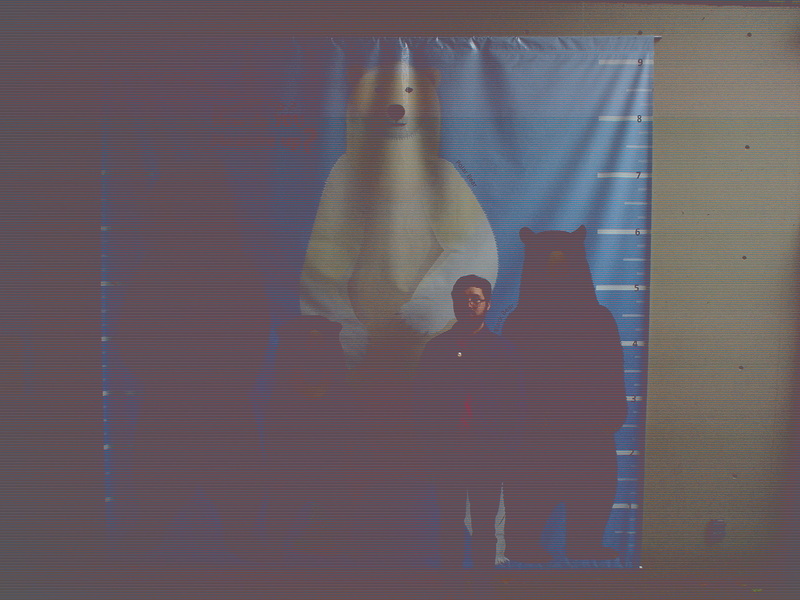 joel and i went to the Oregon Zoo last month. i bought a new camera but it had to charge so these pictures are from my old, broken digital, but i think they are not so bad. 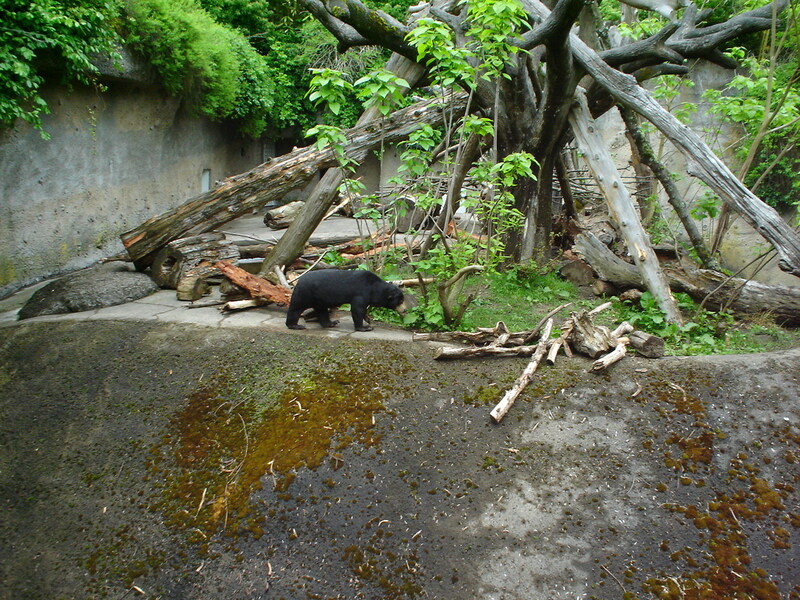 the first section of the zoo we walked through was the “great northwest” exhibit, featuring wildlife from the area. this is the kind of thing i like. the path seems like it was just subtly carved from a beautiful, moss-laden coniferous forest. 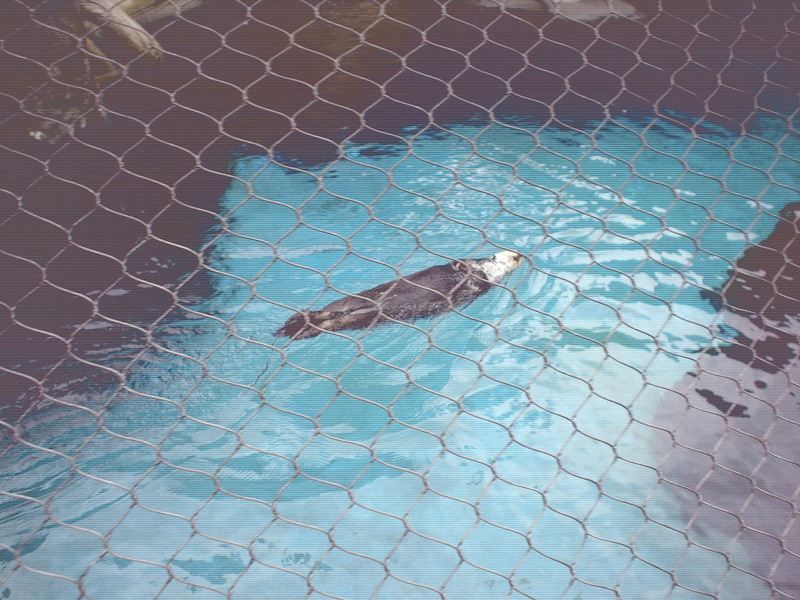 elderly black bears, a sleeping lynx, bald eagles, otters, owls, spooning cougars, this part of the zoo ruled. the bald eagle canyon area was nice. i’d never seen a sun bear in person before, and this one was great. active, walking around, saw that characteristic long tongue. lots of people shouting at him. 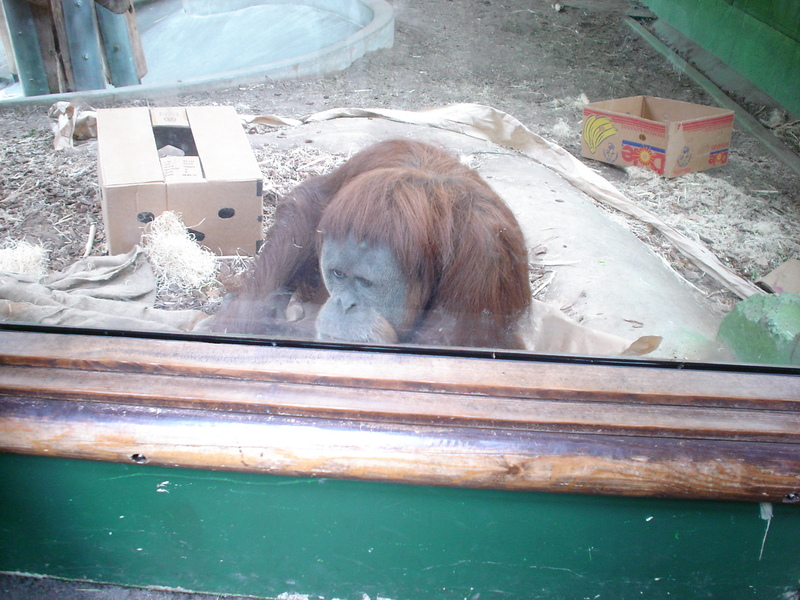 i am constantly sickened by the lack of respect and common sense people show at zoos. this is that animal’s home. don’t bang on their windows or scream at them to look at you. such stupidity. 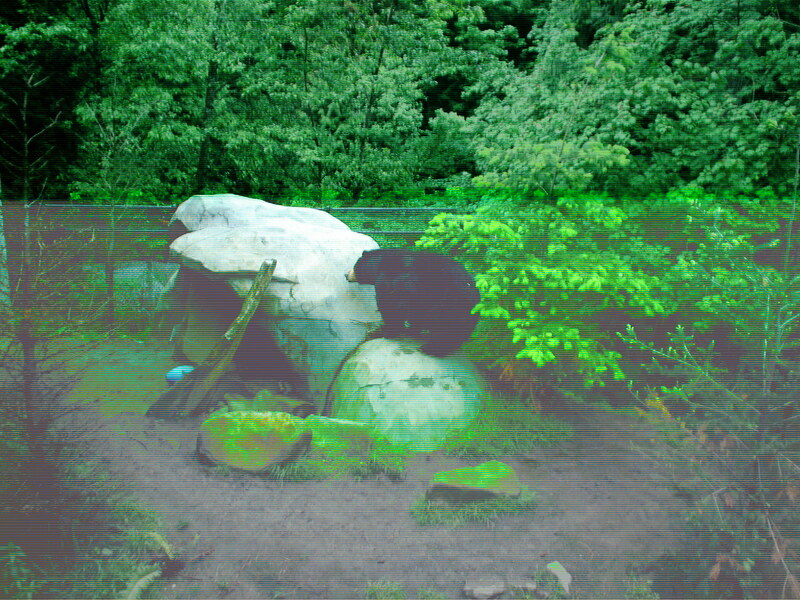 eventually the bear retreated into it’s inside area. 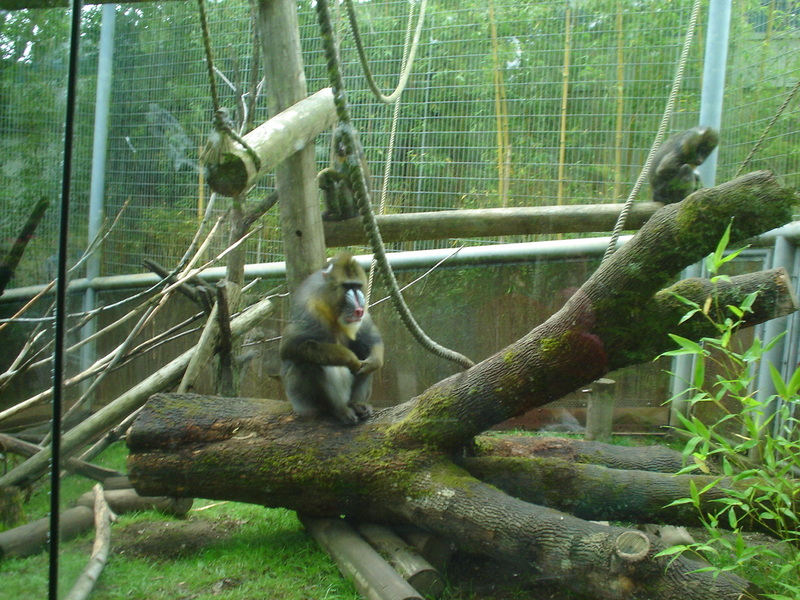 there were a bunch of mandrills in their enclosure. one big male and a whole slew of smaller females. the male sat very calmly while everyone took picture. what a crazy looking animal. the rest of the red ape reserve was sort of a bust. they were doing lots of renovations and some of the animals weren’t on display. no gibbons at all and the orangutans looked none too happy, maybe they were just relaxing. 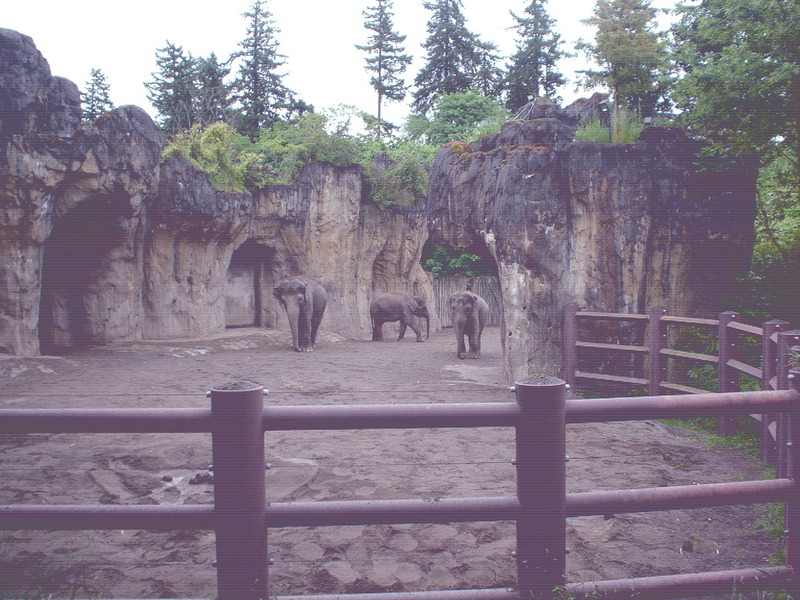 there were three female asian elephants out and about, one was pregnant and the oldest was also the smallest. a significant section of the park is undergoing renovations at the moment and will reopen july 19 as a predators of the serengeti exhibit. 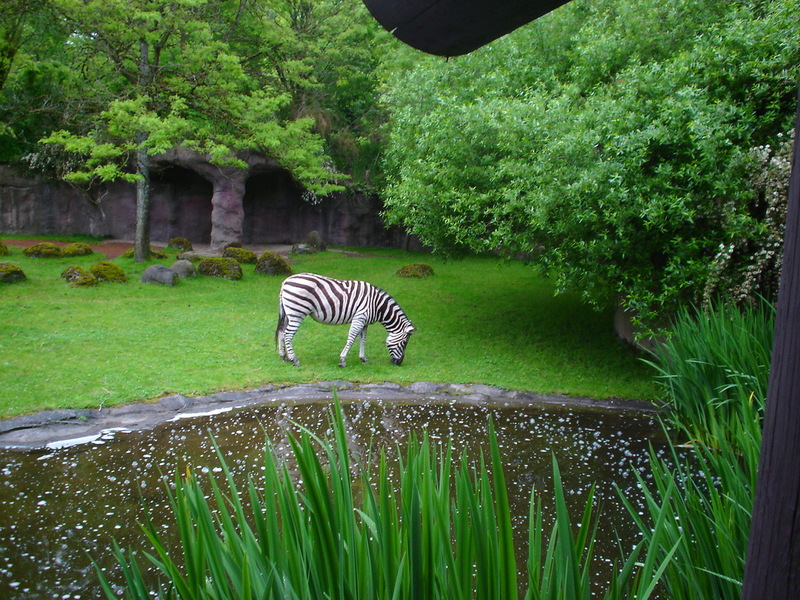 it will feature lions, cheetahs, wild dogs, mongoose, and lots of birds. 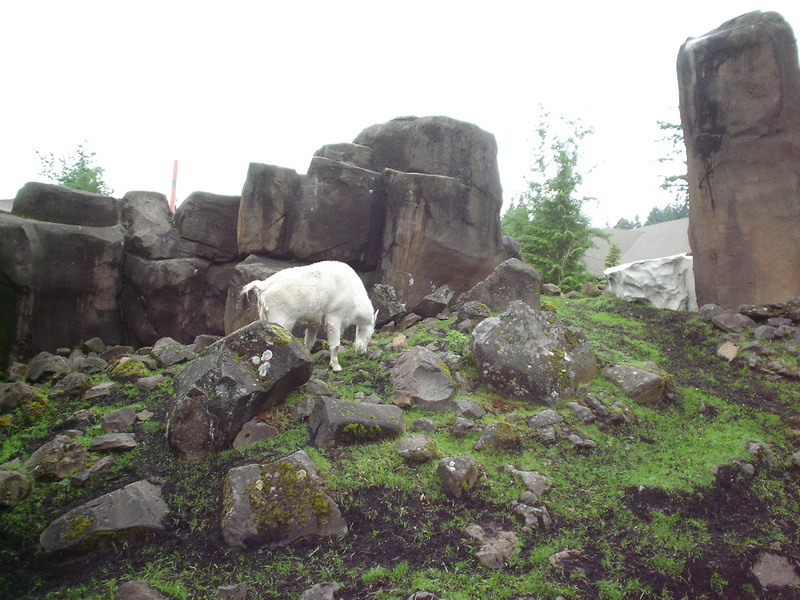 i’m curious how the animals will adapt to the chilly, wet climate of portland. the rest of the africa exhibit was nice. there were hippos, zebras, marabou storks, a nice enclosure with colobus monkeys and swamp monkeys, and a really active bat cave area. there were a ton of fruit bats, rodriguez flying foxes, egyptian fruit bats and straw colored fruit bats. i think the keepers had just put food in there before we arrived and so the bats were going nuts. 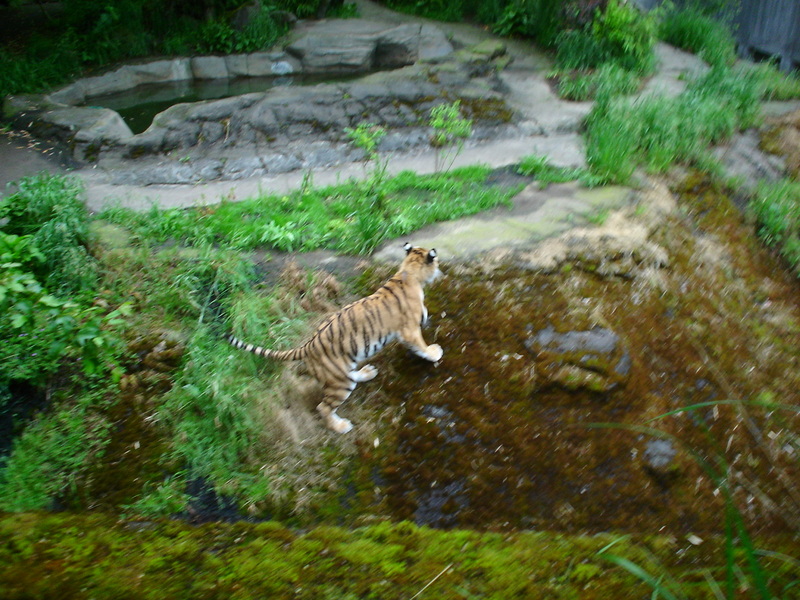 two of the last things we saw as we were leaving the zoo were a pair of the world’s rarest cats, an amur tiger and an amur leopard. this was cool because i had just read a lot about these two cats in David Quammen’s book, Monster of God. 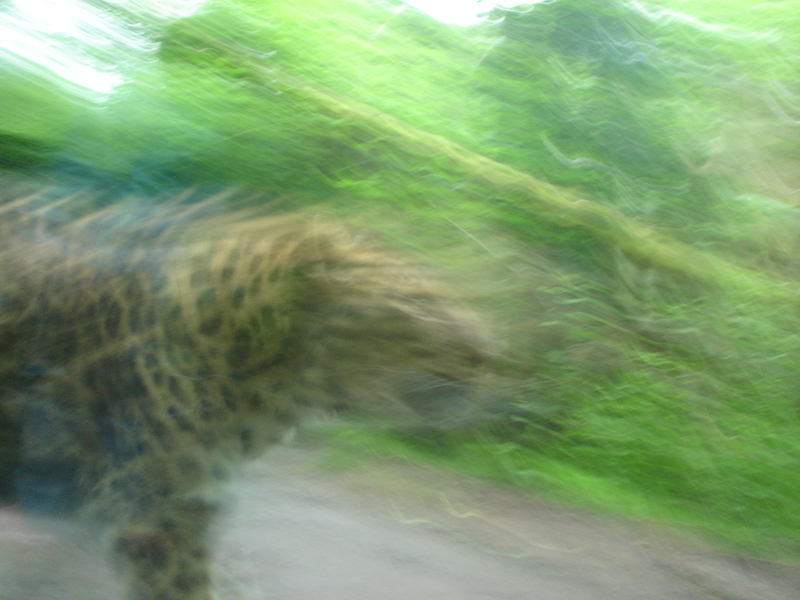 so it was cool to see them, but also made me think about how elusive and phantasmic they are in the wild. there was also a dinosaur exhibit that we did not go see. when i come back here in september i will probably spend more time here and make some drawings.